For a Behavioural Neuroscience Minor, students are required to take PSYC 100, or PSYC 101 and PSYC 102 and 18 or more credits of 300- or 400-level psychology courses numbered 60 or higher in the last two digits. 18-credit Arts Minor: Students are required to complete PSYC 100, or all of PSYC 101 and 102, plus at least 18 credits of upper-level PSYC courses, excluding 340, 388, 440, or 488 and PSYC courses offered for Science credit (numbered 60 and above in the last two digits). 30-Credit Arts Psychology Minor: Students are required to complete PSYC 100, or all of PSYC 101 and 102, PSYC 207 and 208, or 6 credits of 200 level PSYC courses, plus at least 18 credits of upper-level PSYC courses, excluding 340, 388, 440, or 488 and PSYC courses offered for Science credit (numbered 60 and above in the last two digits). 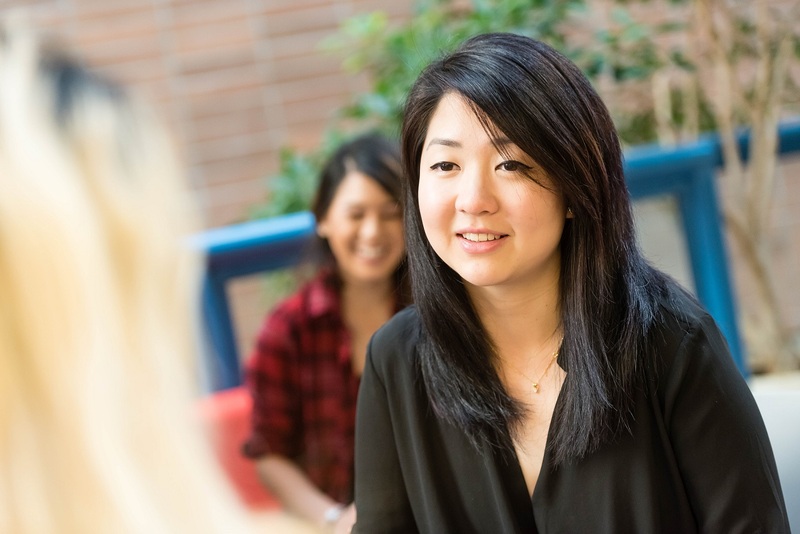 Interested in minoring in Behavioural Neuroscience?